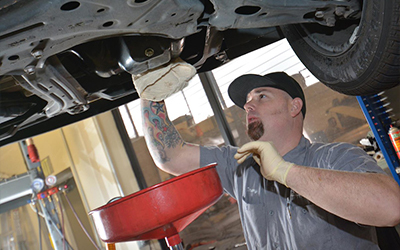 We are so happy to offer you the best Toyota repair shop in Folsom. We know that you have a lot of choices, but you won’t find the kind of service we provide anywhere else. We even offer shuttle services to make it as convenient as possible for you.